One very important element involved with running a retail location is loss prevention. Inventory losses can result from shoplifting, employee theft, fraud, vendor theft, or accounting errors. It is common for retail stores to hire security professionals to be responsible for ensuring a safe environment for shoppers as well as ensuring the unnecessary loss of inventory. Although these are some common indicators, security and other store employees must be careful not to assume that a person is stealing solely based off these indicators. The entire staff should be properly trained to recognise these indicators and know when and when not to act on them. Shoplifting tactics vary from store to store. It is important to have a clear understanding of the key factors that contribute to shoplifting in your specific store. Different retail locations have different products that are highly targeted, or the stores overall layout may make it easier for shoplifters to take certain items. The retail team needs to be familiar with their vulnerable stock and time periods in which the stock is most vulnerable. Knowing when these peaks are will help in the minimising of theft. Knowing your rights as a retail store is also extremely important when dealing with shoplifters. If a theft has been witnessed, the store has a right to detain the thief temporarily. It is important for the entire retail team to be familiar with protocol and properly trained for these situations to ensure that everyone is safe. If a suspect or thief manages to escape, it is best for the employees or store security to make note of the suspect and report it to the officials. 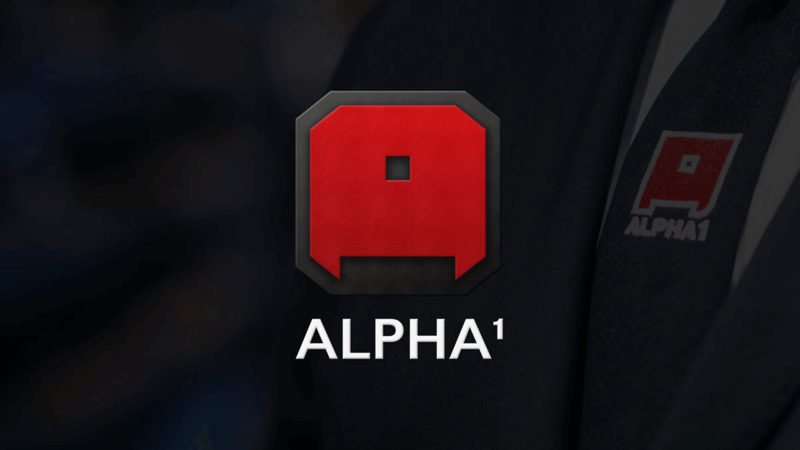 For more information on retail security, contact Alpha1 Security Services today.